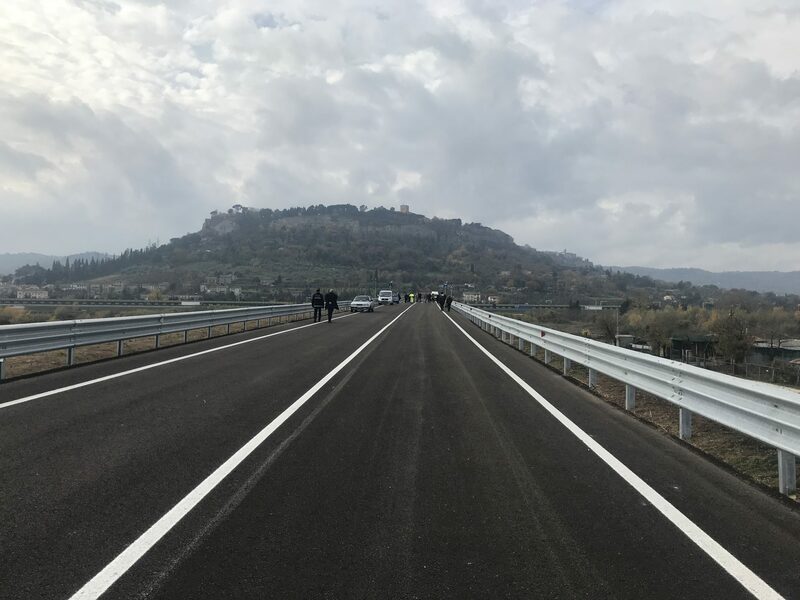 On 25th November 2017 the inauguration of the slip road and the new bridge on Paglia river; is an important moment for the inner road system of the territory around Orvieto. 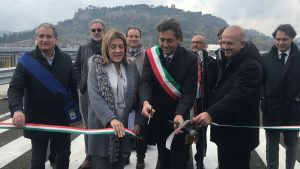 In particular between Orvieto Scalo and Ciconia area. 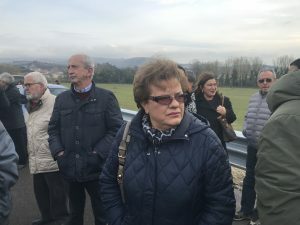 Ceprini Costruzioni S.r.l., group leader of the joint venture with Alto Soc. Coop. (man) and Gruppo Biagioli S.r.l. 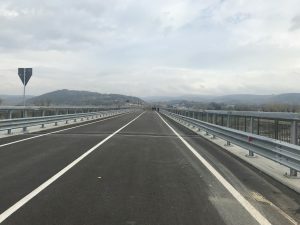 (man), is very proud for the realization of this huge road – engineering work. 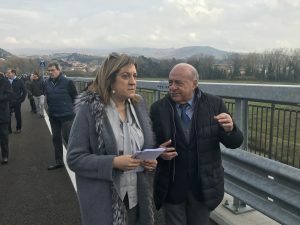 The new bridge from today, without any doubts, is a strategic connection to the hospital facilities. 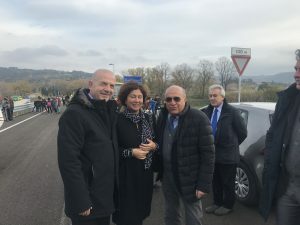 Ceprini Costruzioni hopes that the branches to the highway tollgate and the one to the industrial zone, will be finished as soon as possible, solving definitely the traffic problem to Orvieto area and Sferracavallo.